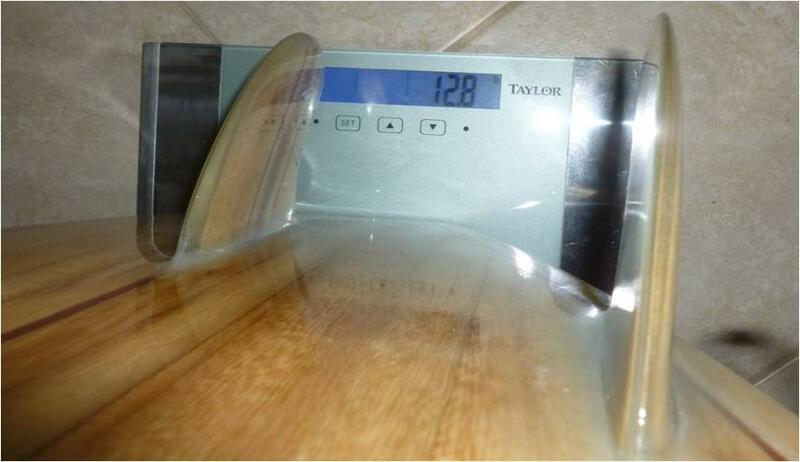 Lightweight and Strong Wood for Surfboards! personality. 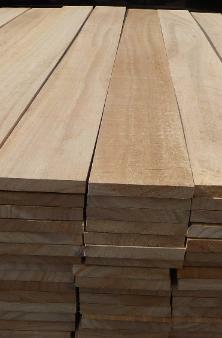 Each plank is 8' long, 6" wide, and 1 1/8" thick (4.5 board feet). 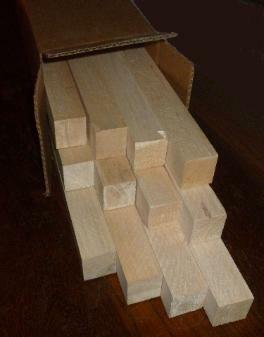 but even the heaviest sticks are lighter than any other wood. Why use Paulownia and Balsa? is built to last with inside glassing, two layers of glass on the deck and one on the bottom, and wood thruster fins glassed on. Includes shipping anywhere in the lower 48 States.